Copyright 2019 Texas Polka Music Museum. All rights reserved. When you want to create an event to promote polka, who ya gonna call? Danny Z! honored by the Texas Czech Heritage & Cultural Center (TPN December 2016). five and half years ago. When it came time to choose a theme song, DZ went with Oh Clara Polka. there was only one choice for the theme song - Oh Clara Polka. wouldn’t be able to continue all its programming. 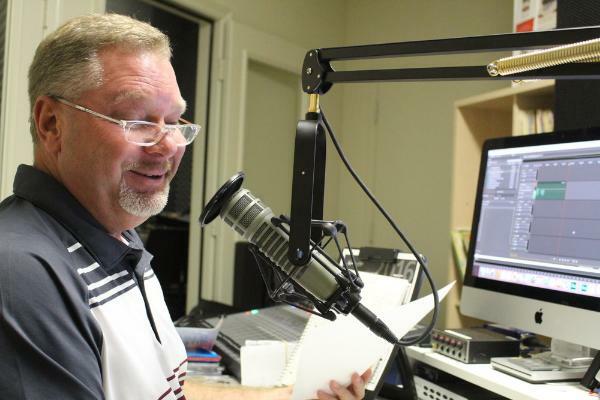 “I appreciate Aaron Schuelke giving me the chance to be on his station without even knowing who I was. chance I get,” DZ said. electorates from this region who get to vote on the final nominations ballot. for the association that will soon celebrate its 50th anniversary. at the KJT Hall in Ennis. years ago. To clarify, CATS is the acronym for Czech & Then Some, a seven-piece, multi-ethnic orchestra. recognition dance. That confirmed it. arrangement of all the songs they play as opposed to just playing the chorus rendition of a song. but a rainstorm drove them inside, where CATS performed “au natural” without mikes and amps. Jennifer Slovak (1998), David Slovak’s sister and recently Zeke’s wife, plays saxophone and clarinet. Michelle Slovak (1998), DZ’s sister and David’s wife, played with Harry Czarnek and the Texas Dutchmen. Dutchmen, and has a background of big band, jazz, country, and rock. Harvesters before founding CATS with DZ. Czech bands while still in school. He also taught Kenneth and Nick Mikula the fine points of playing trumpet. jazzy, which catches the interest of the younger folks.